We are established to provide Colorant, B-Compound (custom compound) and Additives solutions to the plastic industry. The common resin used is PE, PP, PS, ABS, AS/SAN, PMMA, PC, Nylon, PBT, POM, PC/ABS, TPO and etc. We also have the ability to handle transparent and translucent colour compound. Colour is important to plastic manufacturers because the product appearance is very much influencing the consumers purchasing decision. 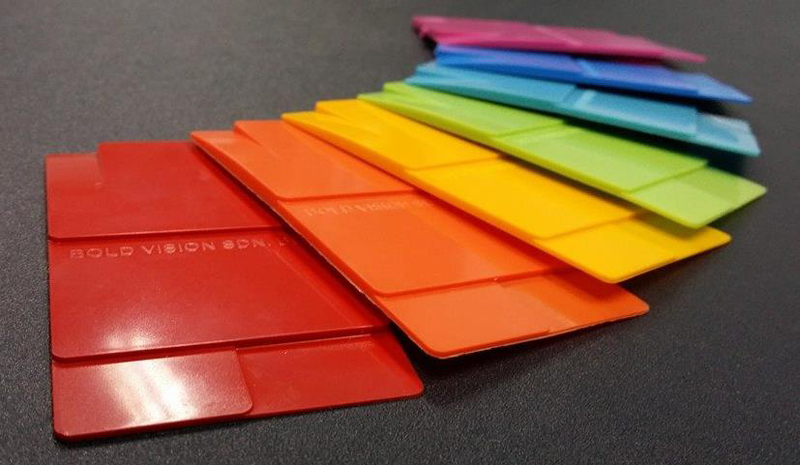 we have a very comprehensive supply of colour pigments to cater for all types of plastic material and processes. 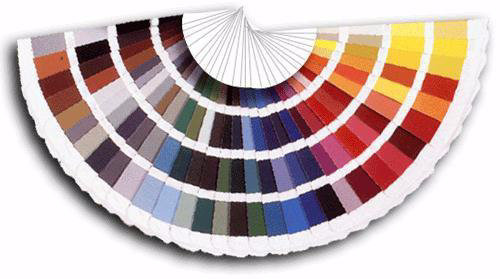 We have an in-house computerized colour matching system, we able to manufacture and match it. Colorant are classified into 3 different forms, that is dry colour (pigment), colour concentrates (masterbatch), and colour compound. 44, Jalan Anggerik Mokara 31/47, Kota Kemuning, Seksyen 31, 40460 Shah Alam, Selangor, Malaysia.